Artificial Intelligence is no longer futuristic fiction. It has become reality. A reality that is slowly changing every dimension of our lives. And it is time that AI becomes available for smaller companies as well. Apps and other softwares are becoming smarter and smarter. They can learn and respond with the help of Machine Learning. This software can figure out useful information from unstructured data without any supervision. Obviously, this is a major game changer for the business world and the majority of companies already started to act on it. In fact, they are now implementing intelligent automation to keep their functioning organized and to be ahead of the competition. A number of multinational companies are working extensively in the field of AI and Machine Learning to make the technology more affordable and easily accessible to the masses. The search engine giant Google is creating quite a ripple in the field of AI. Along with improving its own functionality with the help of AI, the company is also making efforts to make this technology available for small enterprises. A major step in this direction is Google’s machine learning software TensorFlow. So, what is this TensorFlow all about? How is it going to impact businesses in the long run? Well, we have it sorted out for you. TensorFlow is basically an open source system developed by Google for machine learning processes. It makes use of data flow graphs for complex numerical computations. 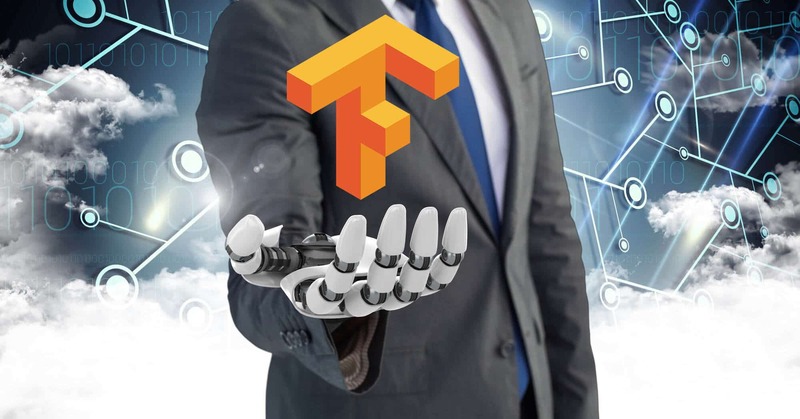 The developers can use TensorFlow to create neural networks on a large scale that will be instrumental in making apps and software more smart and intelligent. The implementation of AI using TensorFlow has a huge potential for every kind of company. Neural networks based on TensorFlow can analyze and understand audio data. The Telecom industries and smartphone manufacturers are providing services for voice-based smart apps, such as Apple’s Siri or Microsoft’s Cortana. Also, the automobile and aviation industries are making use of AI-based sound recognition for detecting flaws in their engines. Text-based applications, developed by using TensorFlow, are proving to be quite beneficial for a number of industries. These smart apps help the government in detecting threats on social media. Along with this, organizations in the finances and insurance sector can make use of AI-powered, text-based apps for detecting frauds and improve their online security. 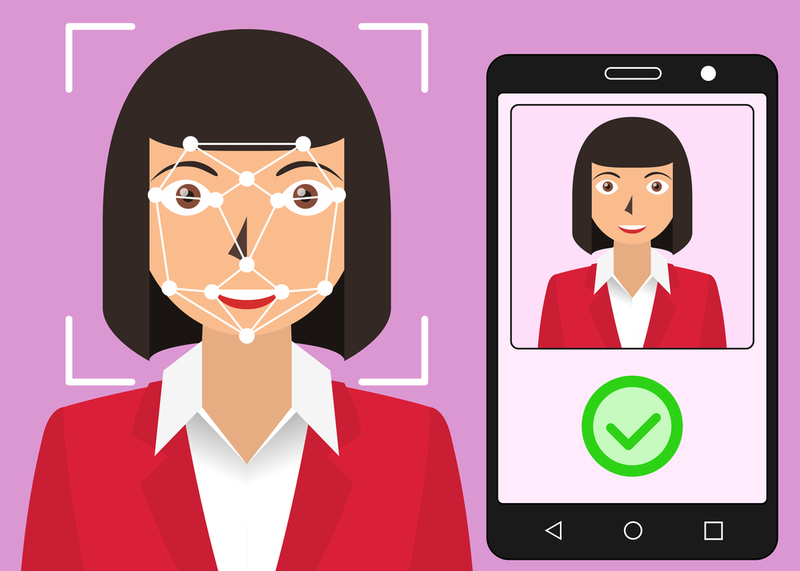 Smartphone manufacturers and telecom industries are implementing image recognition services on a large scale. This face detection technology is the new selling point for the current generation of smartphones. TensorFlow has object recognition algorithms that help apps in recognizing images and identifying objects based on the stored data. Another industry benefiting from this image recognition technology is the healthcare sector. With the help of AI-based software, computers in hospitals can review scans more precisely and help in making early diagnoses. This comes in favor for both the doctors and the patients. TensorFlow’s neural networks are also able to analyze video data. Gaming companies are extensively using Motion Detection and Real-Time Thread Detection in games to woo their customers. Several universities are also using video classification data sets, such as Youtube-8M, to give their research a technological edge. Several companies are already making use of TensorFlow’s time series algorithms to analyze their customer’s activity and behaviour. The generated data gives the companies meaningful insights about their customers preferences and dislikes. Industry leaders like Google, Netflix, Apple, Amazon, Facebook etc. are implementing AI in their businesses on a large scale and became tech pioneers in the AI sector. To conclude, TensorFlow is an AI-based open source library available for small and big companies alike. Thus, it can be modified according to individual requirements for developing and implementing this technology. It holds immense potential for companies that want to integrate AI into their businesses and gain a competitive advantage. If you plan to improve your business procedures by implementing TensorFlow, then contact us. We will answer every question you have, so our dedicated team of developers can provide you with your individual AI solution. 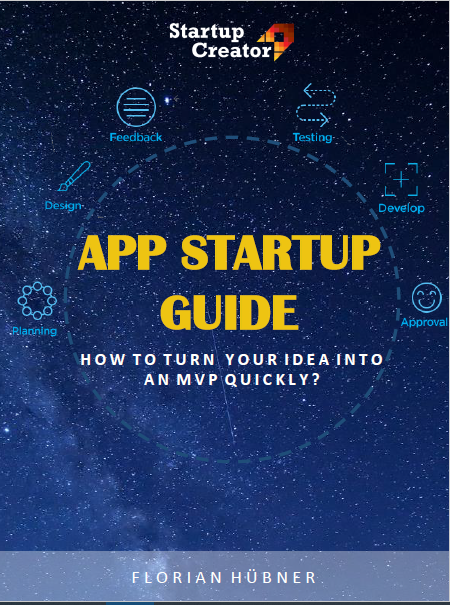 Startup Creator – We turn your ideas into Tech!